Temecula Valley Optometry has Educational Literature on eye care! Want to know more about caring for your eyes? Do you have an eye condition? 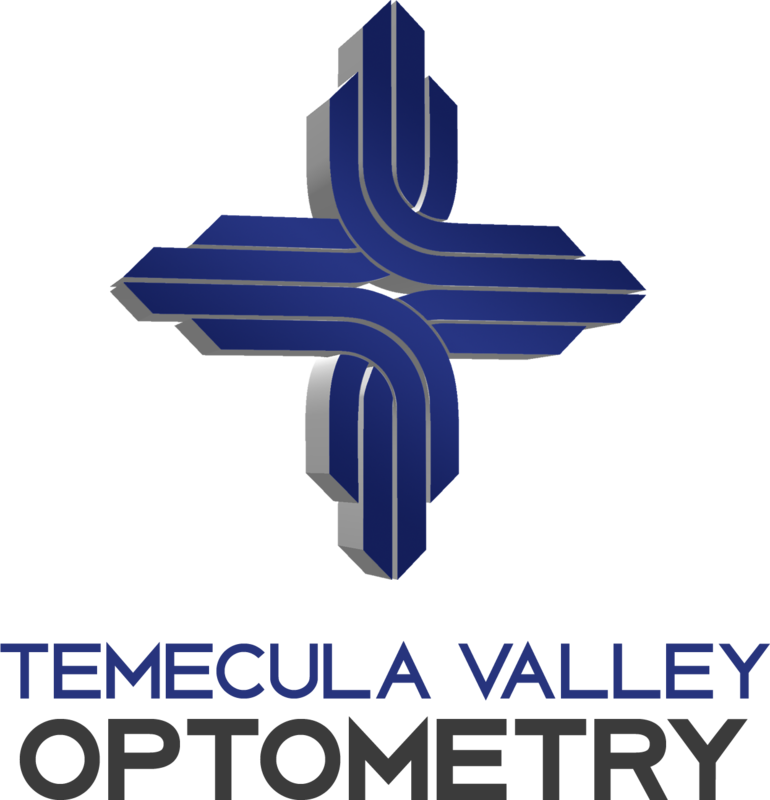 Keep up to date through the Temecula Valley Optometry web site.